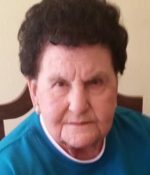 Remembering Oneida Ann Boyer | Remembering Oneida Ann Boyer | De Soto Obituary Search | Dietrich-Mothershead Funeral Home, Inc. Remembering Oneida Ann Boyer | De Soto Obituary Search | Dietrich-Mothershead Funeral Home, Inc.
Oneida Ann Boyer was born July 22, 1932 in Baryties, MO. She was the daughter of Wallace and Annastatia (nee Bequette) Boyer. 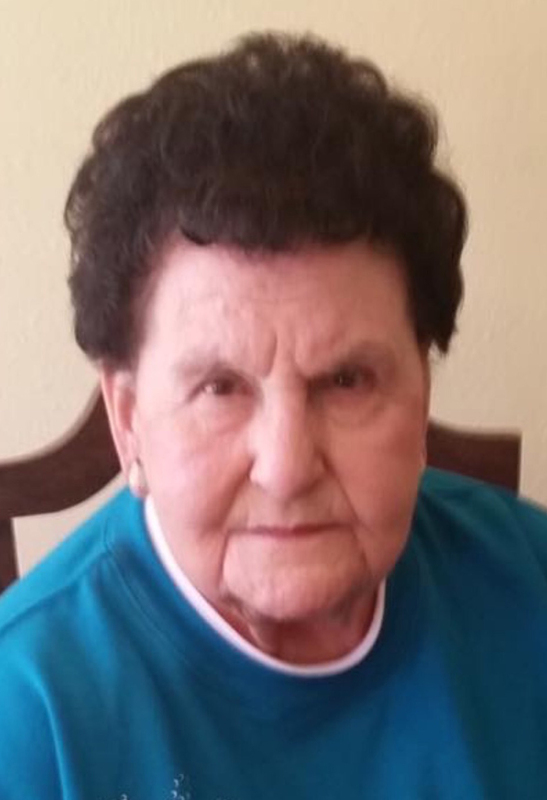 She passed at St. Anthony’s Medical Center in St. Louis, MO at the age of 85 years. She is survived by two daughters, Micky Coleman, Potosi, MO and Melanie (Larry) Robinson, Barnhart, MO; three sons, Greg (Rosemary) Boyer, Cannon Mines, MO; Duane (Clara) Boyer, Joplin, MO; and Darrell (Terry) Boyer, Park Hills, MO; one brother, John Boyer, Festus, MO; fifteen grandchildren and several great-grandchildren. She is preceded in death by her parents; her husband, Frank Boyer; siblings, Floyd Boyer, Eli Boyer, Lawrence Boyer; James Boyer; Bernard Boyer; Ethel Redecker; Loretta Kreitler; Virginia Hirsch; and Virgil (Tootie) Boyer; and one deceased grandson, Christopher Boyer.